A special competition for promising fintech start-ups will be held next month as part of Finopolis 2018, the Russian-wide forum on innovative financial technologies. 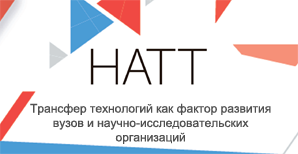 Fintech Lab, a Russian company, is the key driver behind the effort; the Central Bank of Russia and a number of this country’s largest financial companies are also supporting the event. Eligible for participation in the competition are projects focused on blockchain, artificial intelligence, big data, customer service personalization, improved scoring, and other areas. The winners may expect $15,900, $31,700 and $47,600 grants as the third, second and first prizes, respectively. Ten finalists will also be given a chance to present their solutions at the Finopolis 2018 forum in front of Russia’s top financial market players. “This competition is an opportunity for the financial sector to see that big players are ready to work with start-ups and support innovation; that there are many promising teams among small companies which offer strong solutions, and banks do not necessarily have to do R&D on their own. We want to offer ourselves as an example of how market players can maintain a dialog with SMEs,” Fintech Lab CEO Anton Arnautov said in a comment on the upcoming event. 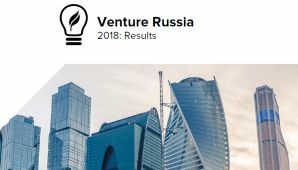 Financial technologies are one of the most fast-developing segments in Russia’s venture capital market. According to a recent EY study, fintech penetration in this country’s big cities has reached 43%.